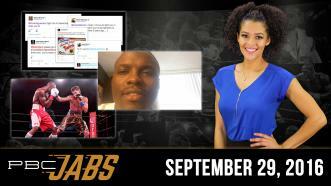 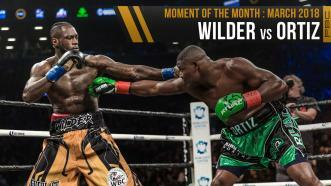 On March 3, 2018, WBC Heavyweight Champion Deontay Wilder retained his title for a seventh time against previously unbeaten Luis Ortiz by tenth round TKO in PBC's "Moment of the Month." 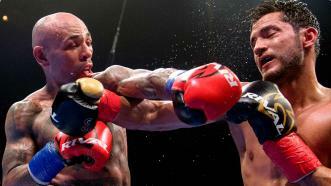 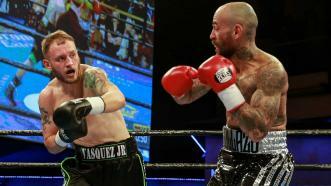 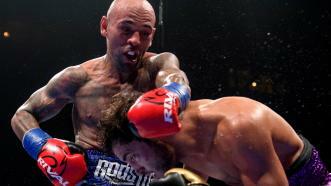 Luis Collazo floored Sammy Vasquez Jr. with a short right hand in the third round, then used the same punch to earn a sixth-round knockout in a 147-pound clash. 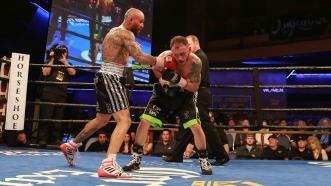 Thurman remained unbeaten when Collazo's corner stopped the fight after Round 7, and Willie Nelson handed Tony Harrison his first loss with a ninth-round knockout. 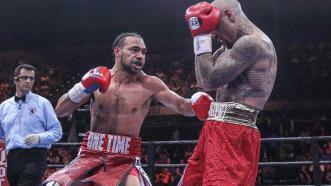 Thurman was rocked by a body shot in Round 5 but remained unbeaten when Collazo's corner stopped the fight after Round 7.